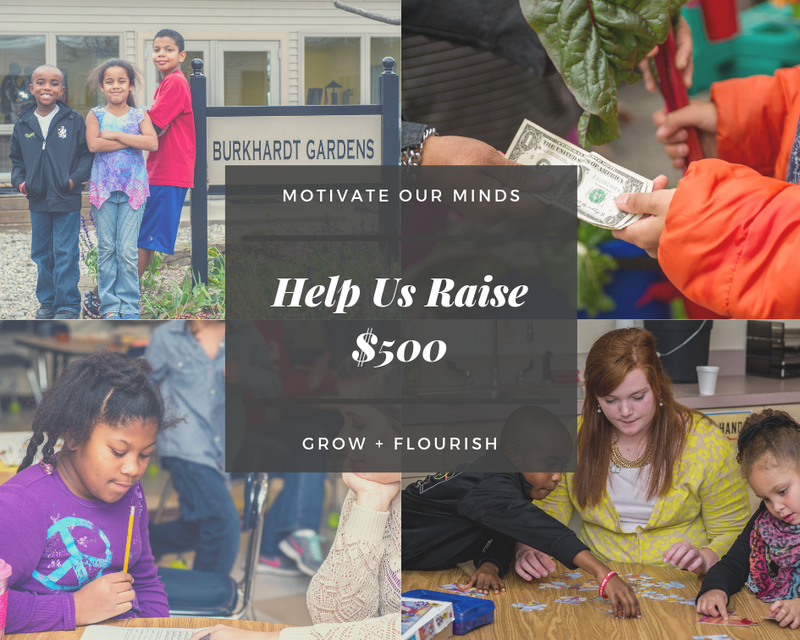 Every year Motivate Our Minds helps hundreds of children and families grow and flourish. You can make a difference in the life of a child. Partner with us on this #GivingTuesday to raise $500 to support the mission of MOM.